Después de que se me haya pasado por alto hacer una review de la caja del mes de Junio aquí os traigo (un pelín tarde igualmente) la Birchbox del mes de Julio llamada ‘Summer Fun’ en colaboración con Miss Hamptons. En esta ocasión la caja no está mal pero la repetición de algunas marcas prácticamente todos los meses empieza a cansar un poco a las que la recibimos siempre. After completely missing to post a review on the box I got in June here’s July’s Birchbox (a tad bit late too) called ‘Summer Fun’ in collaboration with Miss Hamptons. This time the contents aren’t that bad but the fact that they’re including the same brands practically every month is starting to get boring for the ones who always receive it. Nada más abrir la caja hubo un instante de felicidad al ver que me habían enviado la crema corporal Touch of Happiness de Rituals en vez de la crema para piernas de E’lifexir. No por nada, simplemente me encanta Rituals y me estoy volviendo bastante yonki de sus aromas. De hecho esta crema ya la tengo, en el mismo formato porque formaba parte de un set. Así que tengo dos y yo tan contenta. Otro producto que si me ha gustado recibir es el spray protector de Number 4. Marca repetida como comentaba al principio pero que no me puedo quejar ya que todo lo que he probado de esta marca me ha dado muy buen resultado. Las dos minitallas de Repavar (otra marca repetida) pues, sinceramente, ni fú ni fá. Las usaré y sin más. Por otro lado el mini gel de ducha de otra marca repetidísima, Beauty Protector, lo mismo. No me emociona nada. Huele bien, eso sí. Es muy denso y su olor a coco y vainilla no está mal. Da como para dos o tres usos solamente. 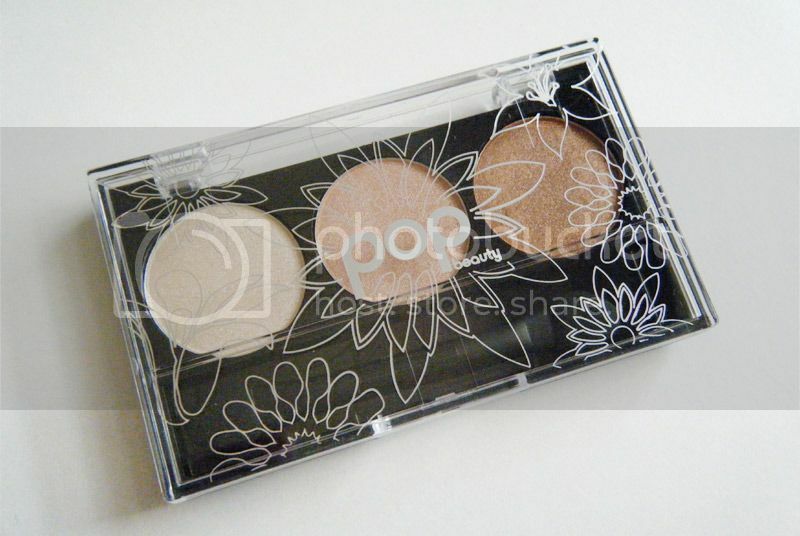 Y por último la paleta de sombras de Pop Beauty que se llama ‘Peach Parfait’. Cuando la ví pensé “Oh que bien, paleta neutra, la usaré a diario un tiempo seguro”. Pues después de swatchearla… no lo creo. Para salir si, para trabajar y a diario no. Brillan una barbaridad. No es porque contengan shimmer a saco sino que su brillo es muy potente y casi metalizado. La calidad no está mal, son muy suaves y se difuminan muy bien, así que uso si le daré en alguna ocasión. La suscripción a Birchbox cuesta 9.95€ al mes.¿Que te ha parecido la caja de este mes? As soon as I opened the box there was an instant of happiness as a I saw I had received the Rituals Touch of Happiness body cream instead of the E’lifexir cream for tired legs. Just because, I really like Rituals in fact I might be turning into a total Rituals junkie. I already own the same body cream in the same size and all but I don’t mind. I have two of them and it’s totally fine. Another product I’ve enjoyed receiving is the Number 4 Thermal Styling Spray. It’s another recurrent brand but I won’t complain since everytime I’ve tried something by this brand I’ve loved it. The two Repavar sample sizes (…. another repeated brand) well I’ll just say I’m not excited at all about them. I’ll just use them, that’s all. 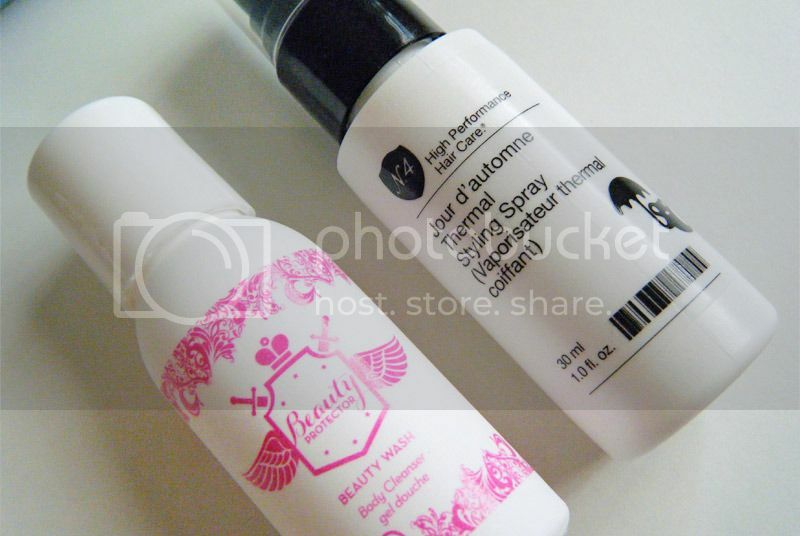 There’s also a tiny body wash by Beauty Protector which is another recurrent brand, and I’m not excited about either. It smells nice, I’ll give it that. It’s quite thick and smells of coconut and vanilla which isn’t bad at all. It will last two or three uses only. And lastly the Pop Beauty eyeshadow palette called ‘Peach Parfait’. 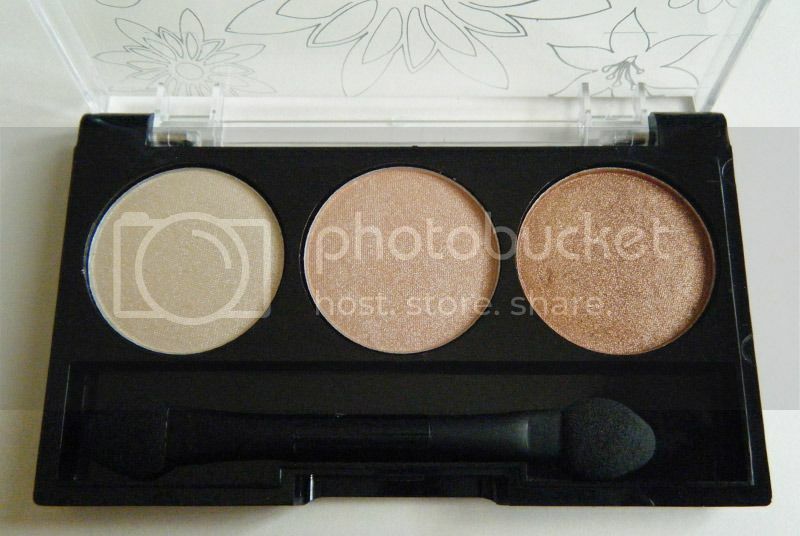 When I saw it I thought “Oh, nice, a neutral palette, I’ll give it some daily use”. After swatching it… not so sure anymore. It’s nice for a night out but not for work. Their shine is insane. They’re not shimmery but they’re really really shiny with a kind of metallic finish. Quality wise they’re not bad, they’re very soft and easy to blend so I’ll definitely use them on some occasion. A monthly Birchbox subscription is 9.95€What do you think of this month’s box? la vie en white. 2012-2017 | Template by ThemeXpose . All Rights Reserved.